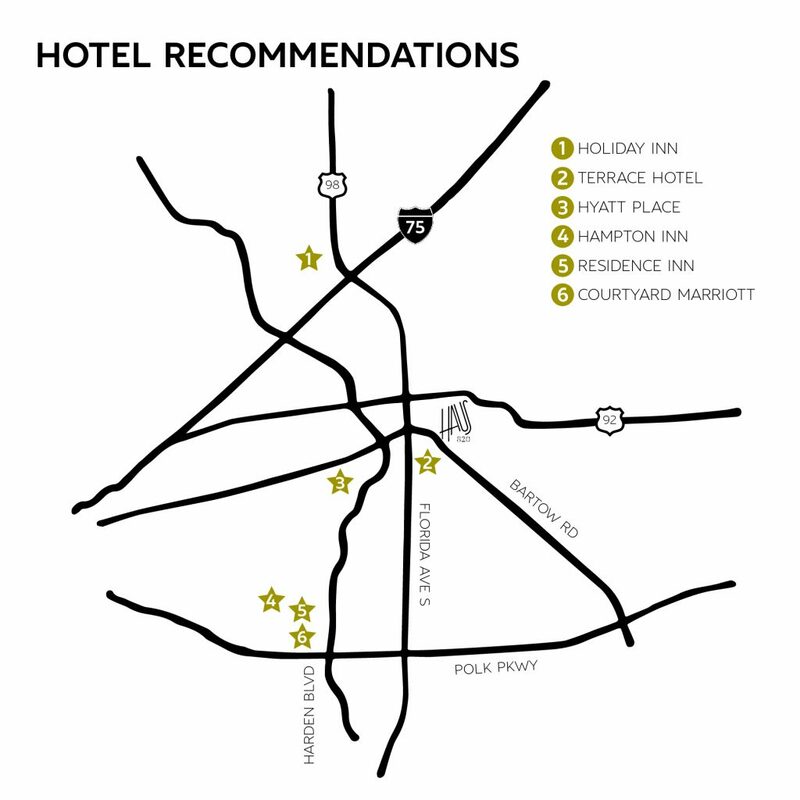 When booking weddings and events, we are always asked where we recommend their guest stay in the area. Lakeland offers a plethora of great hotels, but these are some of our absolute favorites! 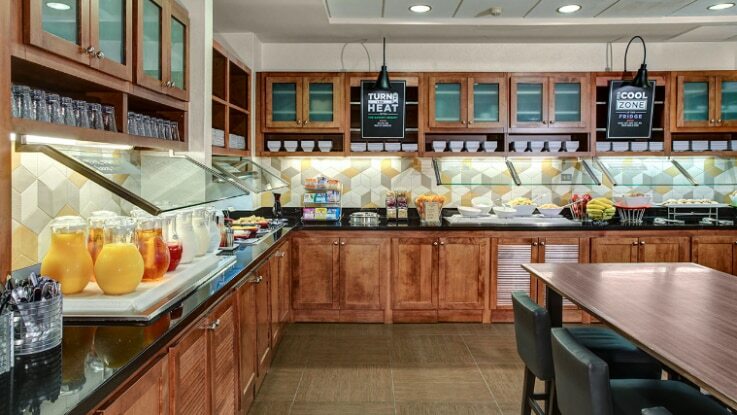 They offer a variety of unique options from full suites to a free breakfast bar with customizable breakfast bowls. 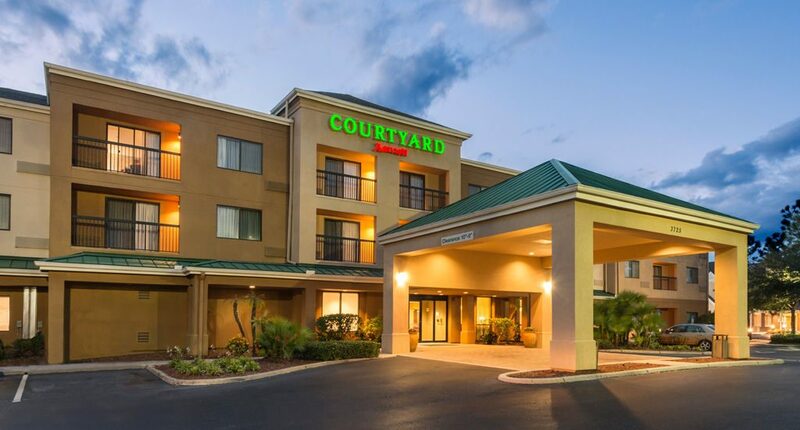 The Courtyard Marriott sits in South Lakeland, within walking distance to all of Lakeside Village’s amazing shopping and restaurant options. At the hotel, you can relax at the pool, sip a coffee at the in-house Starbucks, or workout in the fitness center. In your room, guests have access to streaming services such as Netflix and Hulu from their smart TV. This hotel also has free wifi, and the Bistro offers food options for breakfast and dinner. 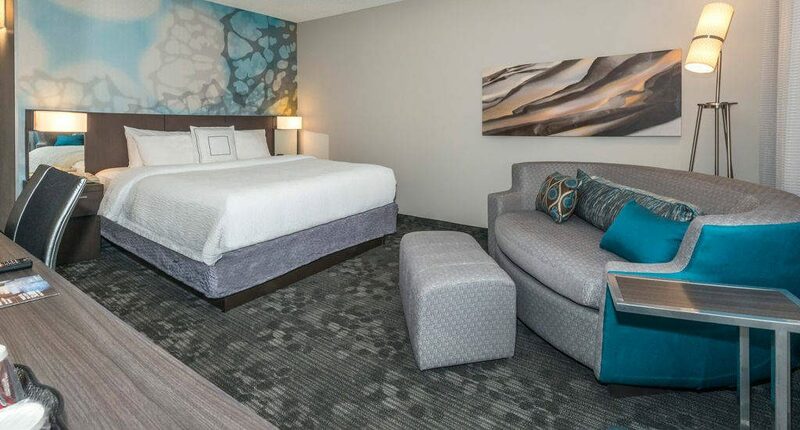 At the Residence Inn of Lakeland, suites are offered separate full kitchens and lounging areas from the bedroom to give a more home feel. After resting comfortably in your suite, enjoy a hot complimentary breakfast offered in the lobby. This hotel is also right next to Lakeside Village which is a fantastic area. After exploring the surrounding shops, relax at the outdoor pool, enjoy a workout at the fitness center, or gather with friends and family at the sports court for a friendly game of basketball, volleyball, or tennis. 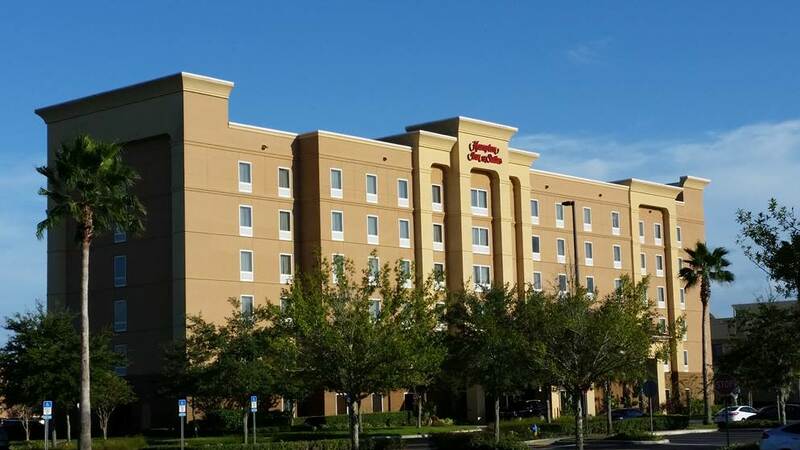 Also located in Lakeside Village, Hampton Inn and Suites offers 117 rooms and suites. 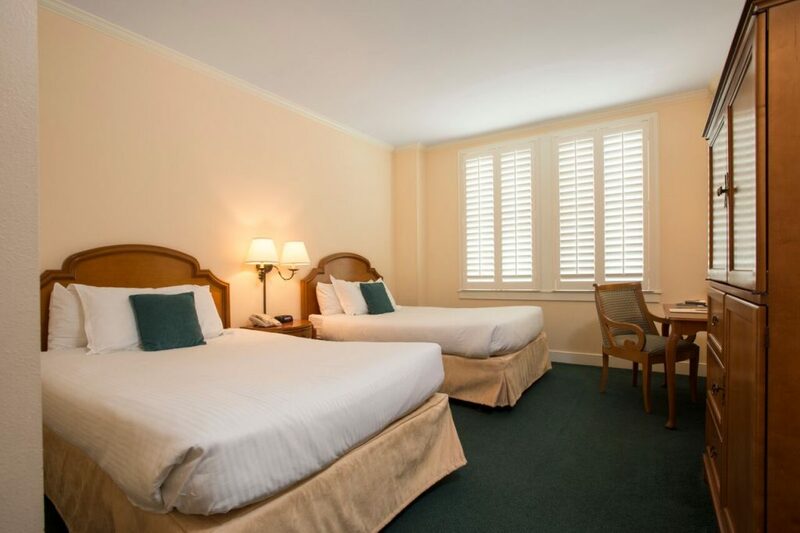 Each room comes with a mini-fridge, microwave, HDTV, and a nice, comfy bed to relax after the day’s activities. At the end of the day, relax at the pool or enjoy a work out in the fitness center. This hotel also offers complimentary breakfast and wifi. 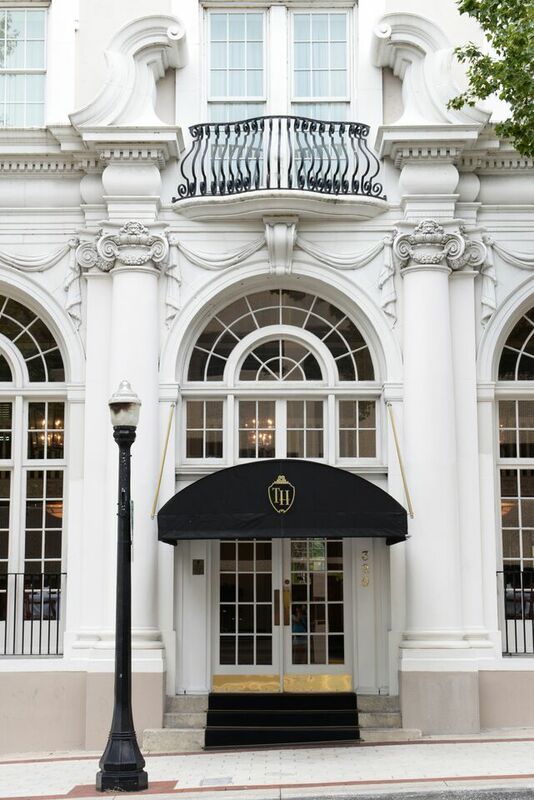 In the heart of downtown, lies this historic restored hotel. It is within walking distance of shopping, restaurants, and Lake Mirror Park, with fine dining at their very own Terrace Grill. This hotel also has complimentary wifi, is pet-friendly, and has complimentary breakfast. 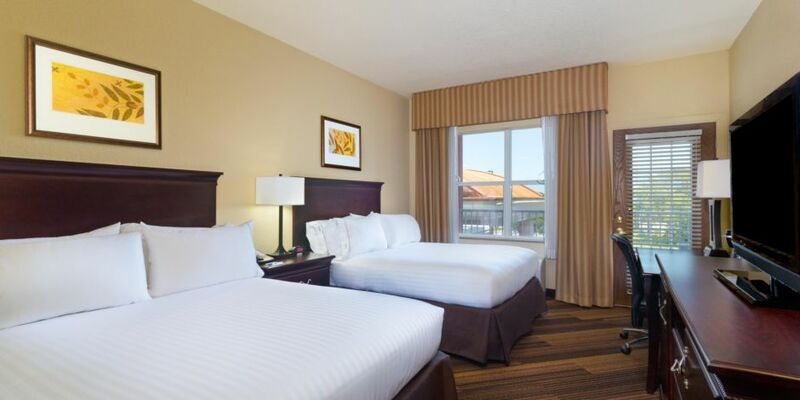 Each of the 73 rooms offers executive amenities and spacious room. 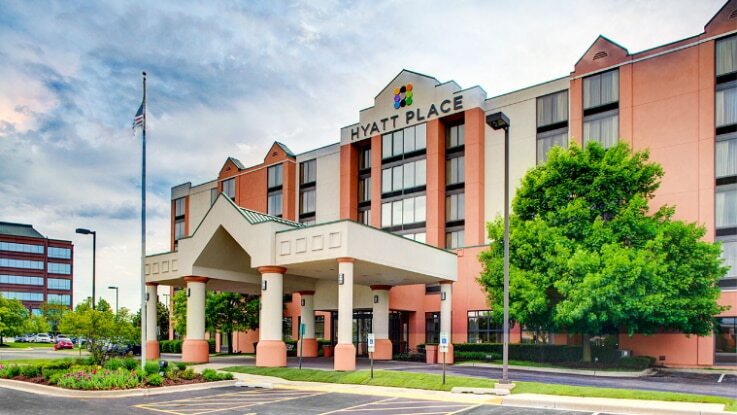 The newly renovated Hyatt Place, sits right by the RP Funding Center. 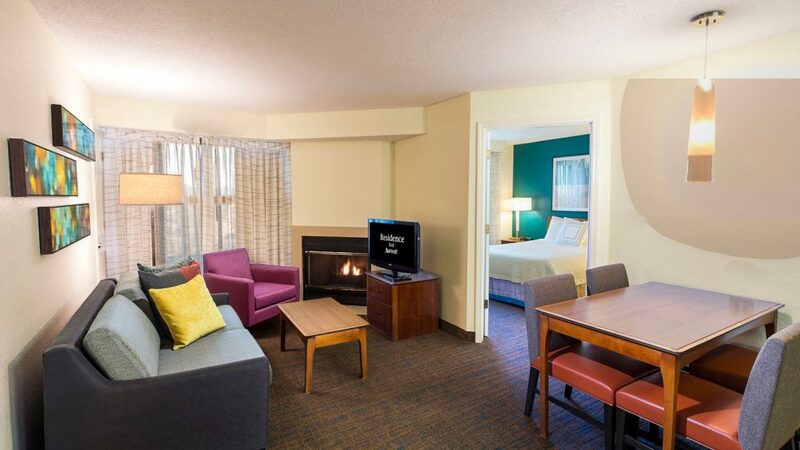 Each room offers a spacious layout, a flat-screen TV, and a work desk with free wifi. After relaxing in your room, you can find yourself at the outdoor heated pool area, the 24/7 fitness center, or the 24/7 business center. The Coffee and Cocktails bar offer an array of coffee beverages and your favorite cocktails. Free breakfast offers customizable breakfast bowls, greek yogurt parfaits, and all the breakfast favorites. The food doesn’t stop there though. Hyatt place also offers 24 hour dining with a variety of different bites and meals. 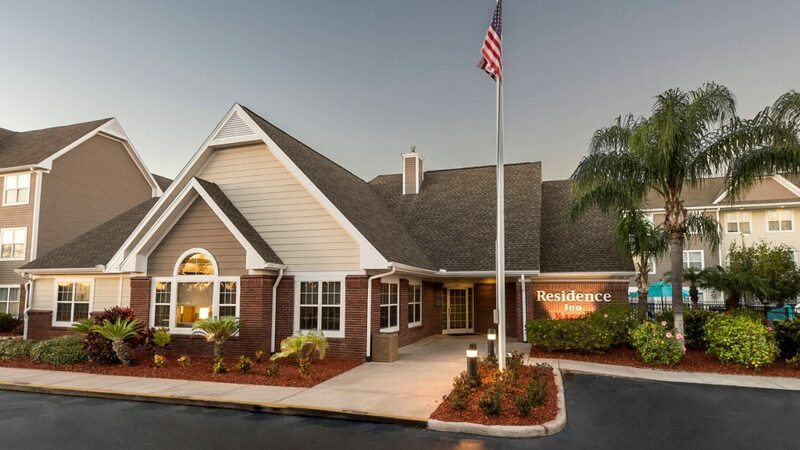 This hotel is placed only a few minutes from the Lakeland Downtown Square where you can explore many local shops and eateries or Lake Mirror. 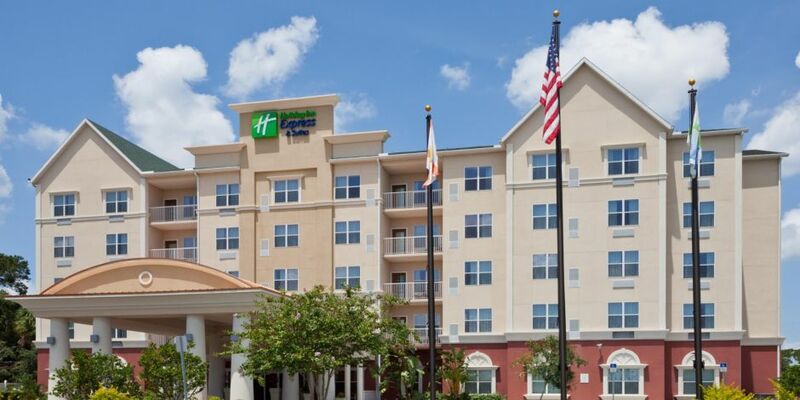 Located near I-4, Holiday Inn Express and Suites offers all the in-room conveniences including mini-fridge, microwave, TV, and free wifi. Most rooms offer two queens or one king, but for your bigger family gatherings, connecting rooms are also available. To help you give your day a great start, a complimentary breakfast buffet is offered to all guests. The Lakeland Square Mall and other retail shopping surrounds the hotel area, but our cultural downtown area is just a short drive away. After fueling up for your day or exploring the town, this hotel offers a indoor and outdoor heated pool, and a new fitness center!